*Active again! * Rocksbox members rent fashion designer jewelry – three pieces at a time, custom selected by a stylist. Create a quick profile and start adding pieces to your Wish List to help your personal stylist go from 0 to BFF in one delivery. You’ll get three amazing pieces to keep for as long as you want. Ready to change it up? Return your box to receive a new set. As a Rocksbox member, you get exclusive access to our online New Shop, where you can shop brand new pieces! You also get exclusive access to our online Clearance Shop, where you can shop gently worn pieces at up to 50% off retail prices! 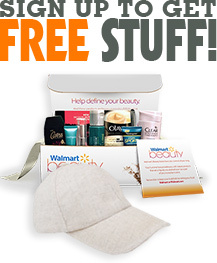 To get this freebie, simply click on the link below and fill out the form on the next screen! Use code SHOPROCKSXOXO to receive first month FREE.